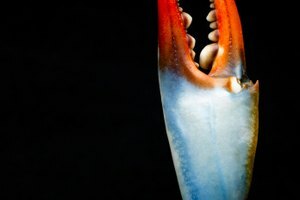 Shellfish include a broad range of animals, from abalone to octopus, but they aren’t all as different as you might think. 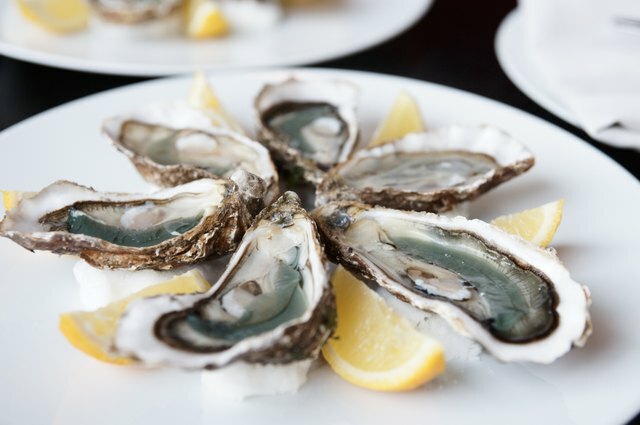 Edible shellfish are divided into two main categories: crustaceans, which include crabs and shrimp, and mollusks, which include subgroups called bivalves, gastropods and cephalopods. Each group of shellfish shares characteristics in texture and flavor that can help you understand the best methods for selecting and preparing them. 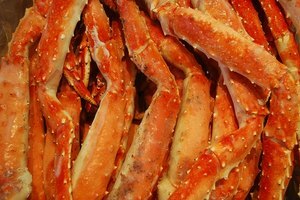 Crustaceans, which include crabs, lobsters, shrimp, crawfish and barnacles, periodically shed and regrow their shells as part of a process called molting. 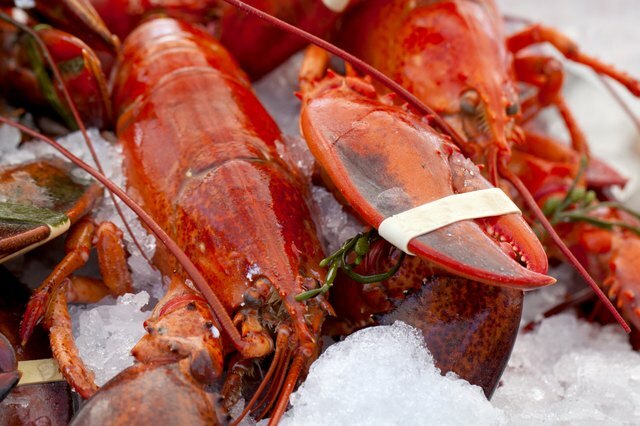 Because molting diminishes the flavor and texture of the flesh, wild crustaceans are typically available seasonally, after the new shells harden. 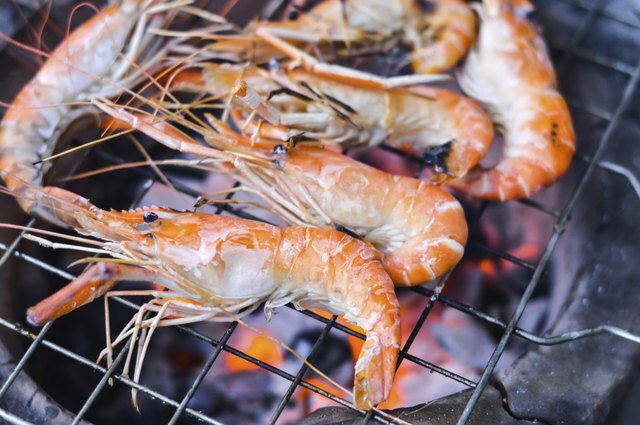 Cooking crustaceans in their shells enhances the sweet flavor of the meat. 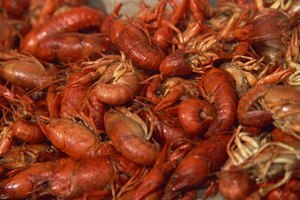 You can also remove crustacean shells before cooking, and boil the shells separately to make a flavorful stock. 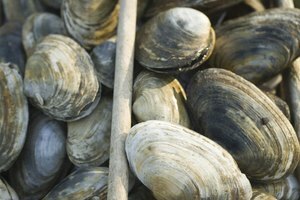 Clams, mussels, oysters and scallops belong to a group of mollusks called bivalves. They have two shells containing flesh that can be eaten raw or lightly cooked. 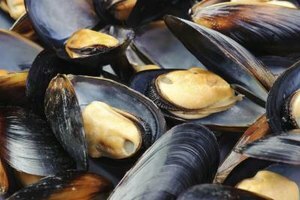 Fresh bivalves open their shells during cooking, so shells that do not open are potentially spoiled. Scallops, the most tender of the bivalves, are often sold out of the shell. Purchase dry scallops that are freshly caught or frozen at sea; wet scallops are treated with chemicals to preserve them. Gastropods, also known as univalves, are single-shelled mollusks that include abalone, snails, limpets and whelks -- a type of sea snail. Gastropods are not as widely appreciated as other types of shellfish, perhaps because their flesh is generally quite tough. 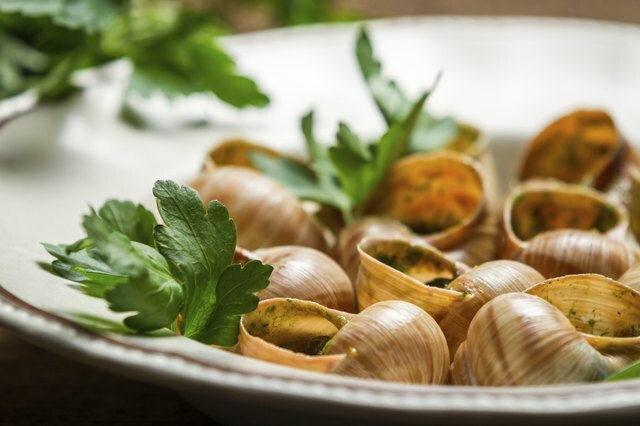 To tenderize fresh gastropods, some cooks remove the flesh from the shell and pound it before cooking it briefly. With the exception of abalone, gastropods are more likely to be available canned than fresh. Although octopus, squid and cuttlefish lack an external shell, they are considered shellfish because they belong to a group of mollusks known as cephalopods. Cephalopods have dense, chewy flesh and mild flavor. 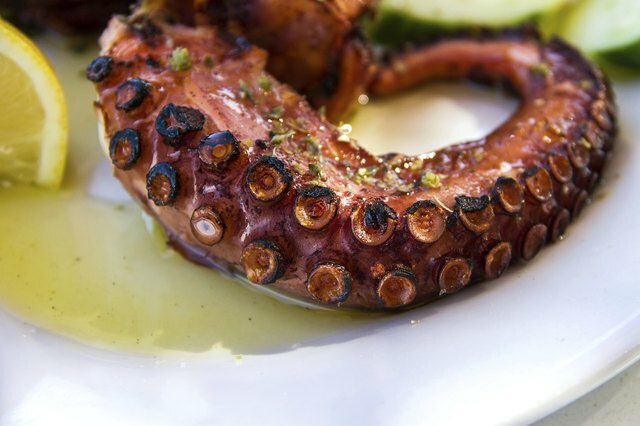 Both the tentacles and the body walls are edible, but the contents of the body should be removed before cooking, along with the skin, eyes and beak. Cook cephalopods quickly to prevent them from toughening, or simmer them for at least an hour to get them tender. What Is the Black Stuff in Clams?